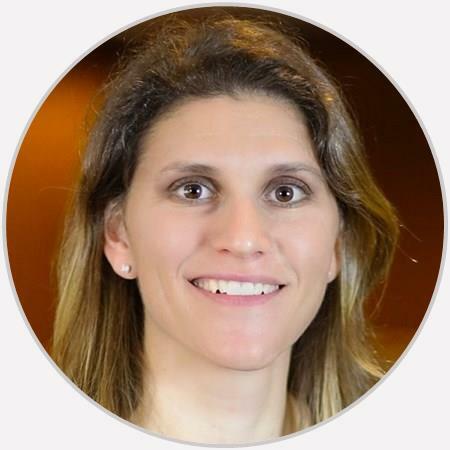 Dr. Jill Crosson is one of the few physicians in the Lehigh Valley that offers regenerative medicine treatment options; including platelet-rich plasma (PRP) therapy and stem cell therapy. She also enjoys all facets of sports medicine, including the management of concussions. Dr. Crossen’s examination as always, was thorough and allowed me to understand my options for treatment now and moving forward. She’s an excellent doctor and very pleasant to work with. Wonderful Doctor. she’s very knowledgeable and has an awesome bedside manner. Happy she’s my Physician . Very thorough, friendly and nice. Took her time and explained things nicely. Dr. Crosson is awesome! She talks to you and explains everything and you don’t have to be afraid to ask her anything! I would recommend her to anybody!!! I was terrified of getting a cortisone shot. Dr. Crossen was excellent with explanation & appreciating my nervousness. Honestly, I didn't even know she gave me the shot. Also, took the time to talk, go over options, explain. That's hard to find!